A Palette Up! 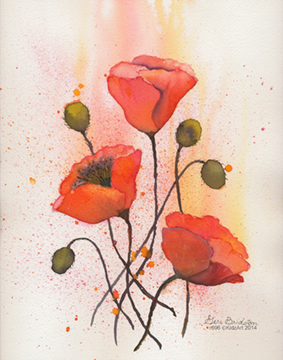 event is an opportunity for you to create a stunning piece of original artwork in a relaxed and comfortable atmosphere. 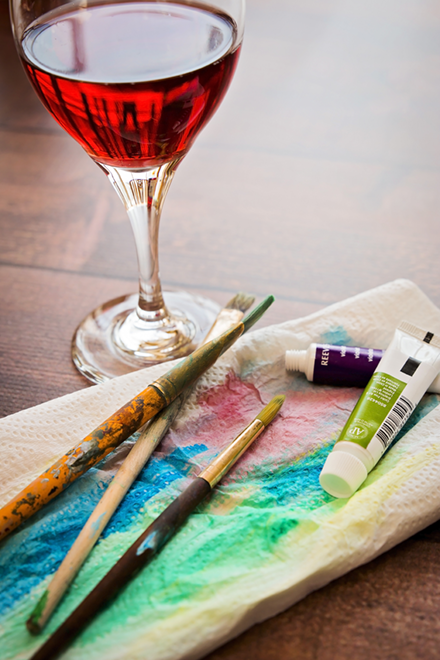 Bring your friends and meet new ones too, as you settle into an evening of drinks and creative fun! 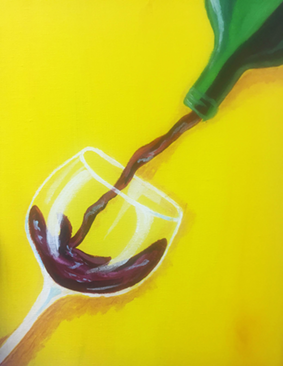 No art experience is necessary- our certified instructors are happy to help guide you through the creation of your artwork as you unwind with a beverage in one hand and a paintbrush in the other! 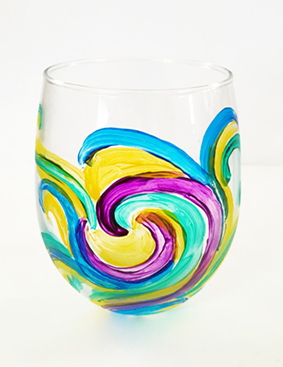 We offer more than just acrylic painting! If you’re looking for a more unique project, try copper tooling, silk painting, watercolor, or sculpture. Set up a Palette Up! event at which you can choose the project, or check out and register for a class that’s already scheduled! We provide the supplies, instructors, music, and the fun - all you need to bring is yourself! Many of our events are BYOB so you can choose what you spend the evening sipping on. Other than that, all you need is your imagination!